Creative Direction, Naming, Brand Analysis & Strategy, Branding. As the Creative Director of Worth Sapiens, Madrid. 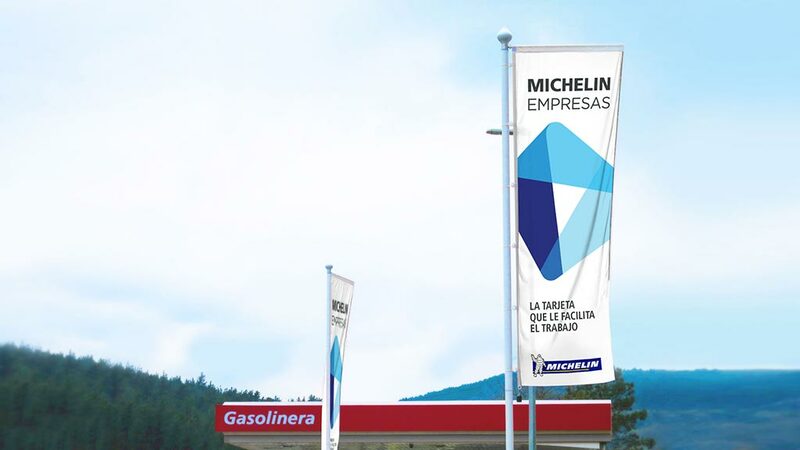 Naming and Branding for a fleet membership card for Michelin.